Catholic priest and author Okey Jude Uche signs up for 2018 Frankfurt Book Fair (Frankfurter Buchmese’s 70th anniversary) with his deeply reflective analysis of the IKPU-ALA culture book, “People, Beliefs, Cultures, and Justice in Afro-Catholicism: IKPU-ALA and Igbo Church: The Theological Analysis of Ikpu-Ala as a Social Justice Value in Igbo Catholic Church (Nigeria)”. “People, Beliefs, Cultures, and Justice in Afro-Catholicism” delves deeper into the social justice value in the Igbo social justice concept. 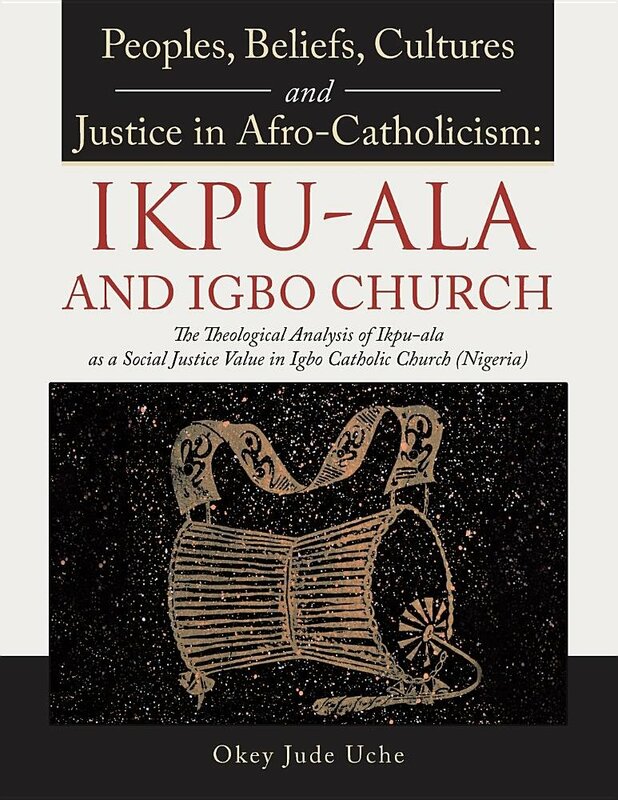 Moreover, it highlights the traditional social justice concept of IKPU-ALA as a vital point in engaging Igbo Christians in critical and conscious theological reflections on how they can be fully authentic and faithful to the Gospel of Jesus Christ.